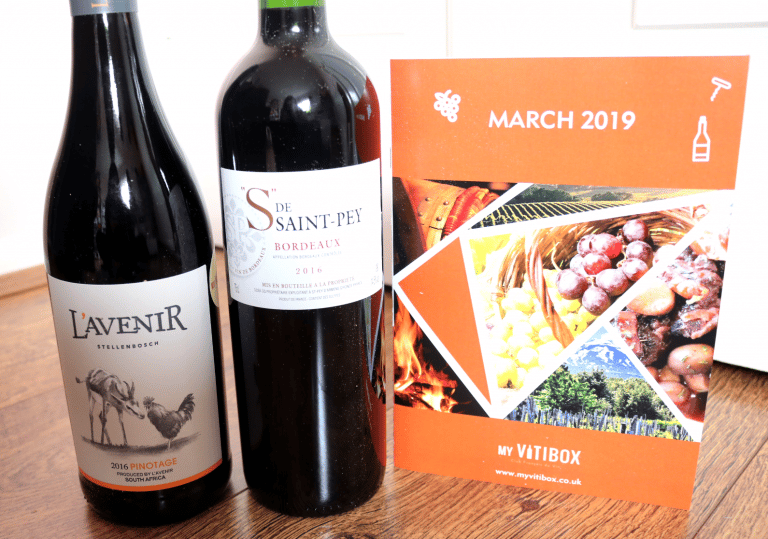 Fans of high-quality wines will adore My VitiBox – a monthly subscription box that sends you a special selection of fine wines that are handpicked by the famed sommelier Philippe Defleur (former sommelier of La Tour d’Argent and the Élysée Palace). 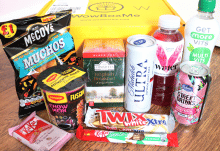 The wines arrive via courier into the UK and are sent in a sturdy shockproof box to prevent any breakages en route – I’ve been reviewing the boxes for a while now and they have always arrived in perfect condition! 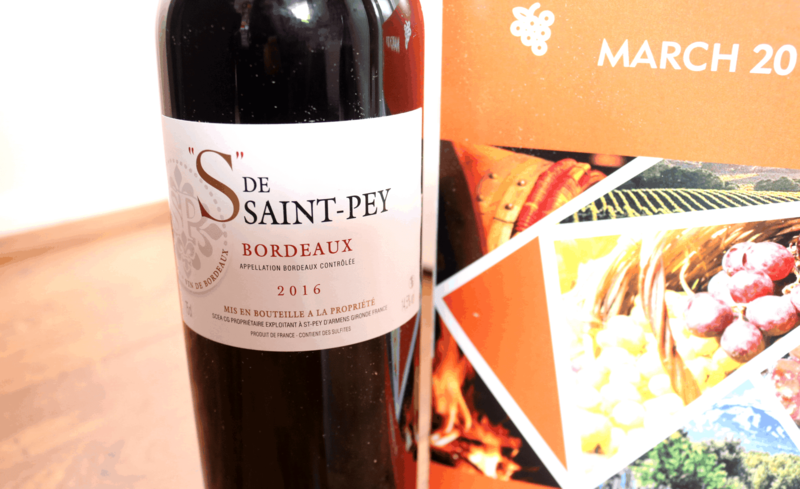 Inside the box, you’ll also discover a simple set of Tasting Notes from Philippe Defleur which is particularly useful for those who enjoy finding out more about the wines that they are savouring. March’s My VitiBox contains two lovely bottles of red wine as part of their Colours and Flavours subscription. History: The first wine that I picked out of the box has a very rich heritage and comes from a family run estate that has been in the winemaking operation since 1774. The Musset family have carefully looked after this 20 hectares estate which is situated a few minutes away from the famous Saint-Emilion village. Saint-Emilion wines have a revered reputation around the world thanks to a colder terroir which is rich in clays that allow the grapes to ripen easily. Grape: Made from a triple blend, this wine boasts 85% Merlot, 10% Cabernet Franc and 5% Cabernet Sauvignon grapes. Senses: In the glass, there is a beautiful purple-red colour that’s very shiny and reflective, whilst on the nose, it has a pleasantly expressive, fruity and spicy aroma. I was surprised by the bone-dry composition, but it is full-bodied with soft tannins and a smooth texture which makes it much more palatable than I was expecting. Lovely notes of Blackberry, Cassis, Clove, Tobacco and Vanilla bring about a delicious wine that you can enjoy with simple dishes such as Spinach Pie or Steak and Potatoes. History: Domaine l’Avenuir was created by Mar Wiehe in 1992. It quickly rose to iconic status thanks to the quality of its Pinotage. In 2010, l’Avenir was taken over by AdVini, a leading French winemaking company and is now run by Naretha Ricome who rules the estate on AdVini’s behalf. Ricome’s expertise is clearly shown in the wines that are produced here in South Africa. Grape: Made from 100% Pinotage which was born in Stellenbosch, South Africa, after a biologist mixed Pinot Noir and Cinsault together. This unique variety is known for displaying a breadth of flavours from Chocolate to Plum for something truly different. Senses: In the glass, this wine has a stunning thick and shiny ruby red appearance which is matched by a pleasant and expressive fruity aroma. 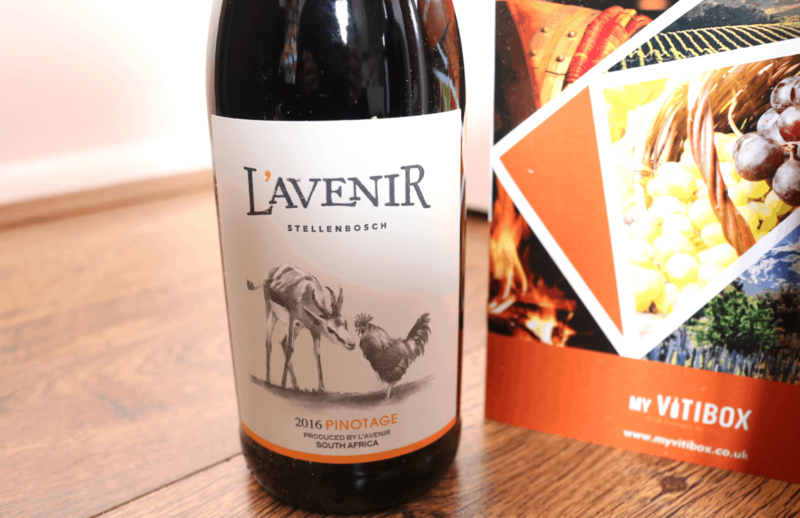 I’ve never tasted a Pinotage wine before so I had no idea what to expect, however, I was not disappointed! This bone-dry wine has a fresh quality which is medium-bodied with marked, soft tannins and a smooth texture. Bursting full of fruity flavours such as Raspberry, Cherry, Plum and Blackberry, there are also some sweet Chocolate notes which make it even more delicious! This wine pairs well with Stuffed Eggplant, Roasted Lamb and desserts such as Panna Cotta with Chestnut Cream. 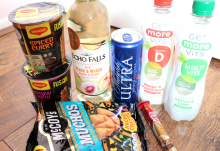 An interesting selection from My VitiBox and such a pleasure to try a South African Pinotage wine! How would you rate My VitiBox ?